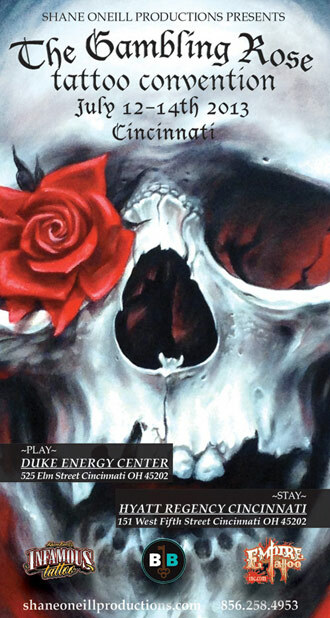 I will be attending the Gambling Rose Tattoo convention this July 12-14 with the rest of the Rebel Muse crew! 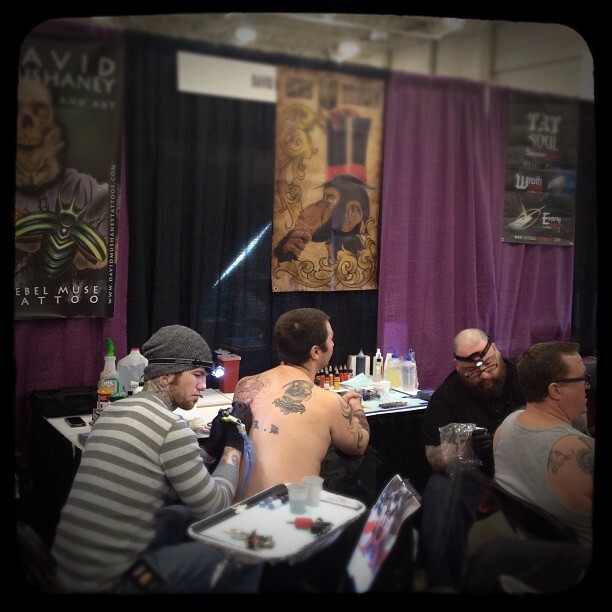 We had a blast at the last Shane Oneill convention in February and are looking forward to the next one in Cincinnati! 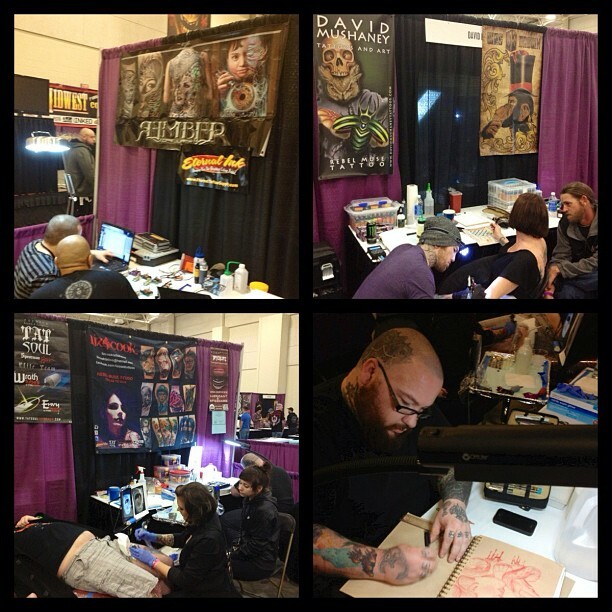 Here are a few pictures from the Best in the Midwest Convention! 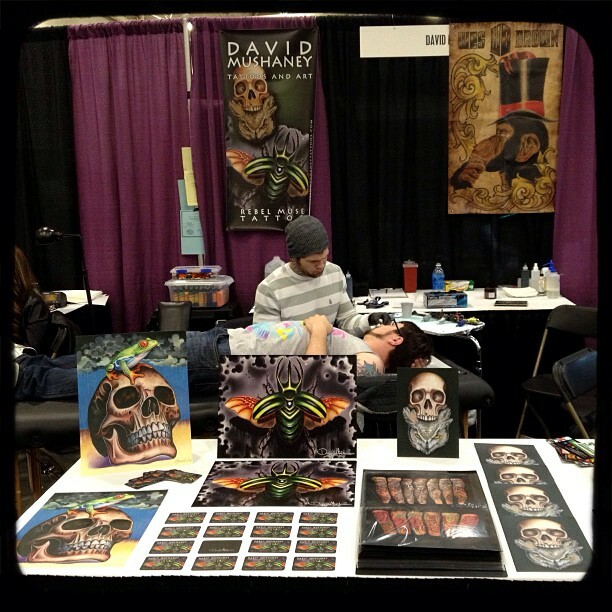 My booth set-up; I still have a few prints available for sale. Just message me on here or at davidmushaney@yahoo.com if you are interested! 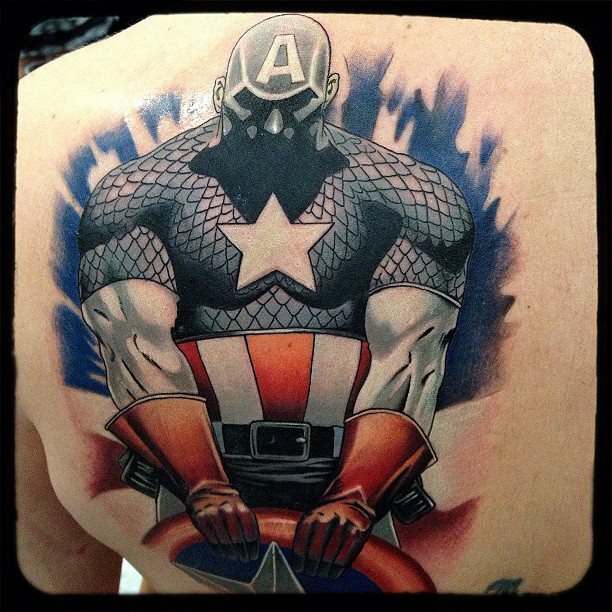 Had a blast on this Captain America back tattoo on a new client. 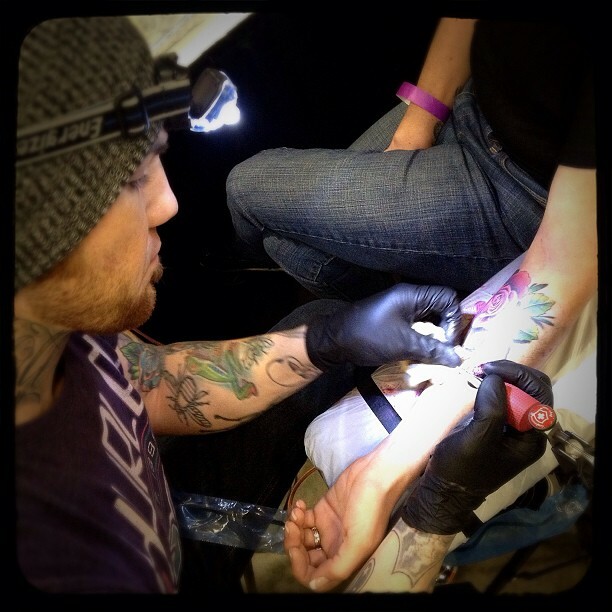 Will hopefully be tattooing him some more at future conventions! 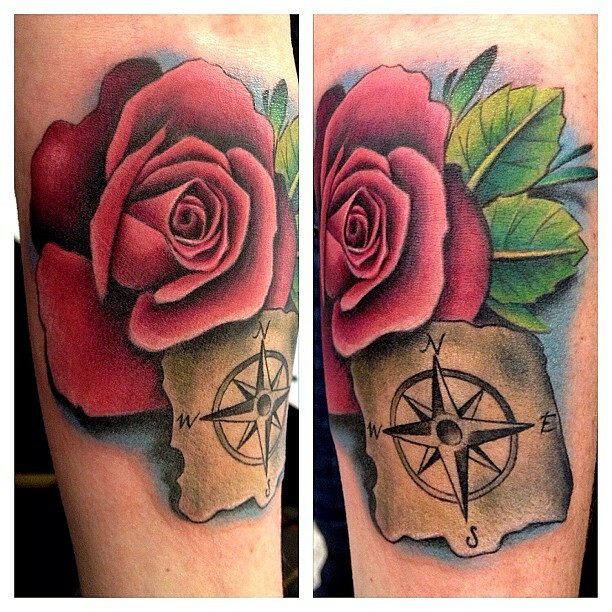 I had an awesome client drive up to Iowa from Texas to get this rose and compass forearm tattoo. Thanks Megan!